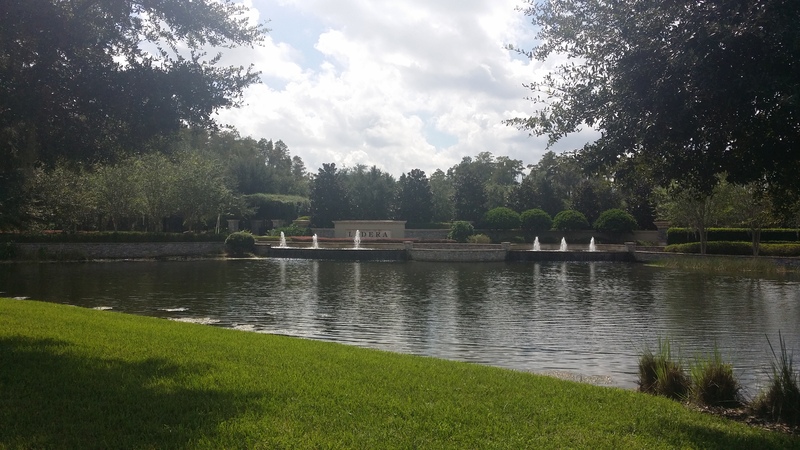 The Ladera community is located in Lutz at the border of the Carrollwood section of Tampa. 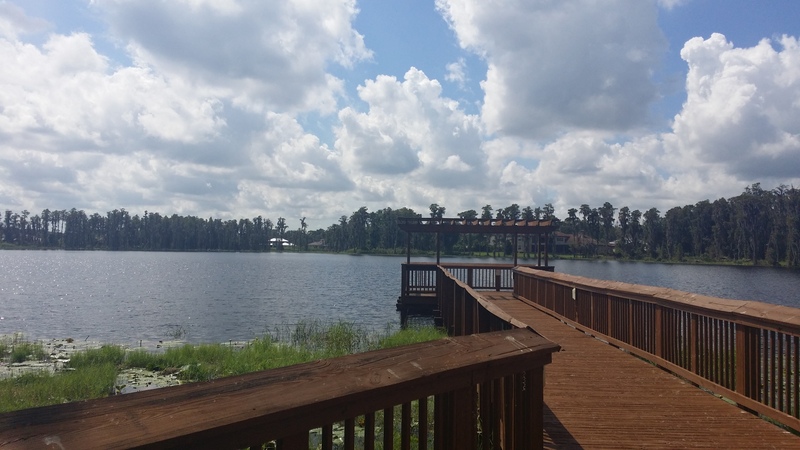 This beautiful gated community highlights the area's natural beauty, conserving wetlands and surrounding Lake Merryweather. 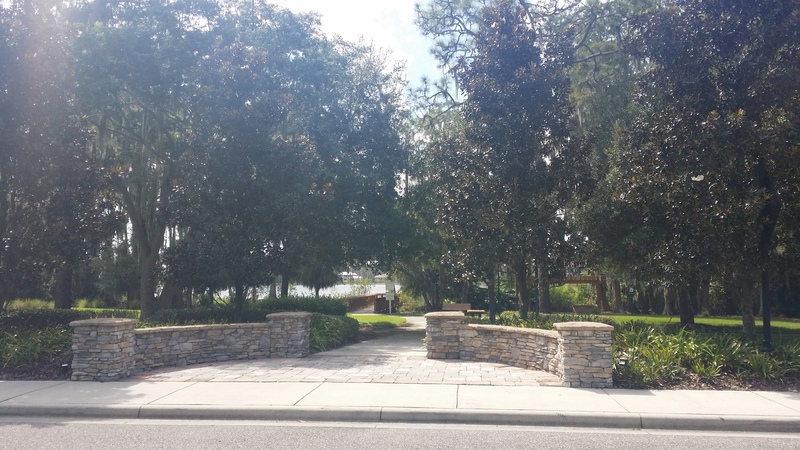 Despite the cozy, secluded views and quiet neighborhood, it is less than a mile from shops, restaurants and St Joseph's Hospital North. Public schools are among the highest rated in Tampa and local private schools include Carrollwood Day School, Hillel School of Tampa and more. Choose from one of the distinctive resale homes or choose your builder for one of the few coveted lots still available. No cookie-cutters here.